Inspired by the intricate folds of Japanese origami, the Constance Mirror by Porta Romana has a subtle sophistication and modern simplicity. Sculpted from a cast composite clay, the elegant frame is painted in-house and concertinaed to form it’s distinct design. 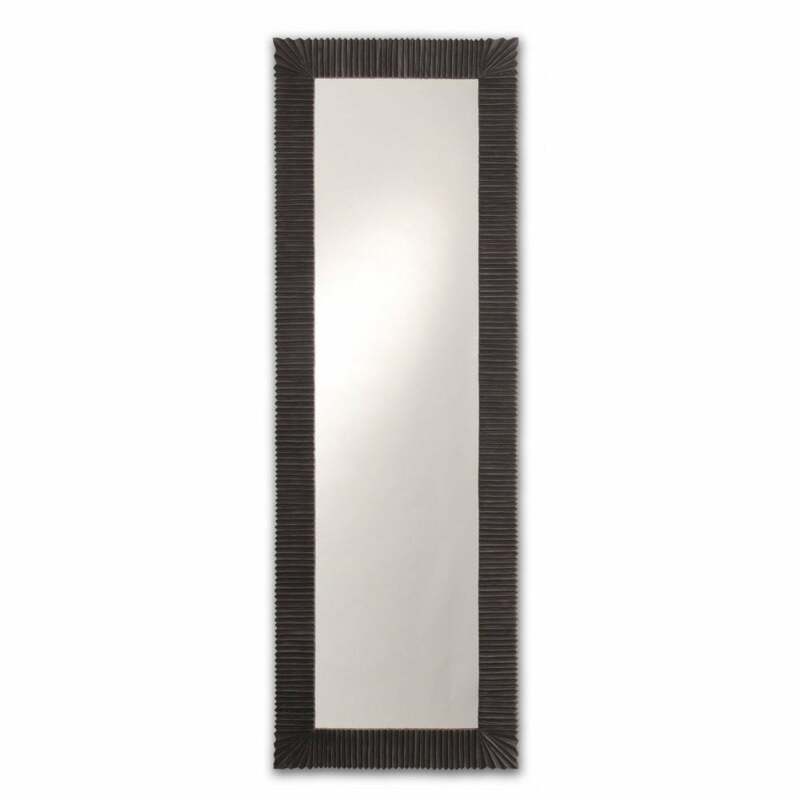 This full length mirror will make a perfect addition to a hallway or entranceway. Choose from a range of beautiful finishes. The Constance Mirror is available in Antique Gold, Bronze or Dappled White. Make an enquiry for more information.